Eerdmans Books for Young Readers, 9780802855176, 80pp. 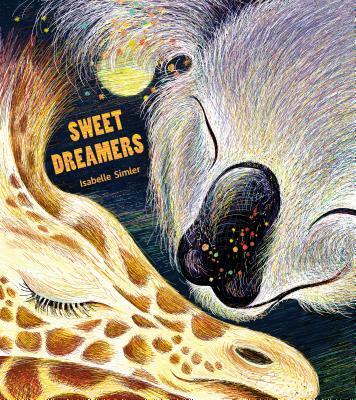 Isabelle Simler is the award-winning author and illustrator of The Blue Hour and Plume (both Eerdmans). Both books were featured in the 2017 Society of Illustrators "The Original Art" Annual Exhibition, and Plume was named a 2017 New York Times Best Illustrated Children's Book. Isabelle lives in France. Visit her website at www.isabellesimler.com.